The debut of the new magazine System is set to May this Spring and it is a deep-thought magazine about the fashion industry brought to us by an editorial board of very influential persons – Alexia Niedzielski & Elizabeth von Guttman (editors at Interview magazine and co-founders of Ever Manifesto), Jonathan Wingfield (former editor of Numéro), Thomas Lenthal (art director of the journal Paradis) and stylist Marie-Amélie Sauvé. Their aim is to explore the social environment of fashion in context of what happens when a designer leaves a fashion house or an e-commerce site overtakes a traditional retailer. 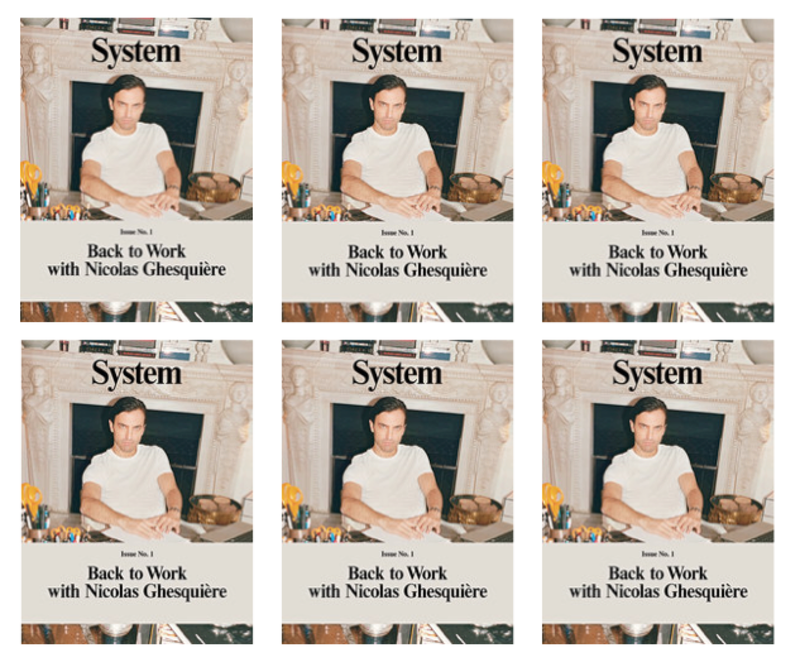 First interview puts focus on Nicolas Ghesquière, who is photographed by Juergen Teller. I am really looking forward to this issue, not only because of the in-depth interview with Ghesquière but also since it is covering profiles such as Yves Carcelle and Azzedine Alaïa. For now, System will be released twice a year, and hopefully that will continue on. 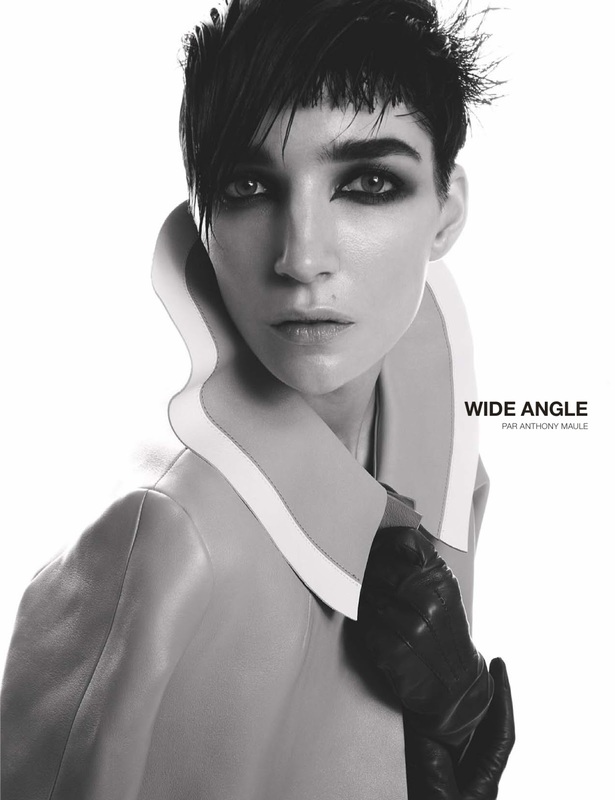 Just spotted this editorial in Numéro Tokyo April 2013 issue. I am having a soft spot when it comes to denim editorials, I just love it. Simple, cool, classic, and most important of all – so inspiring. Carolyn Murphy is styled in denim on denim paired with cool statement accessories, like the Saint Laurent S/S13 felt hat and leather harnesses. The editorial is photographed by Nino Munoz.